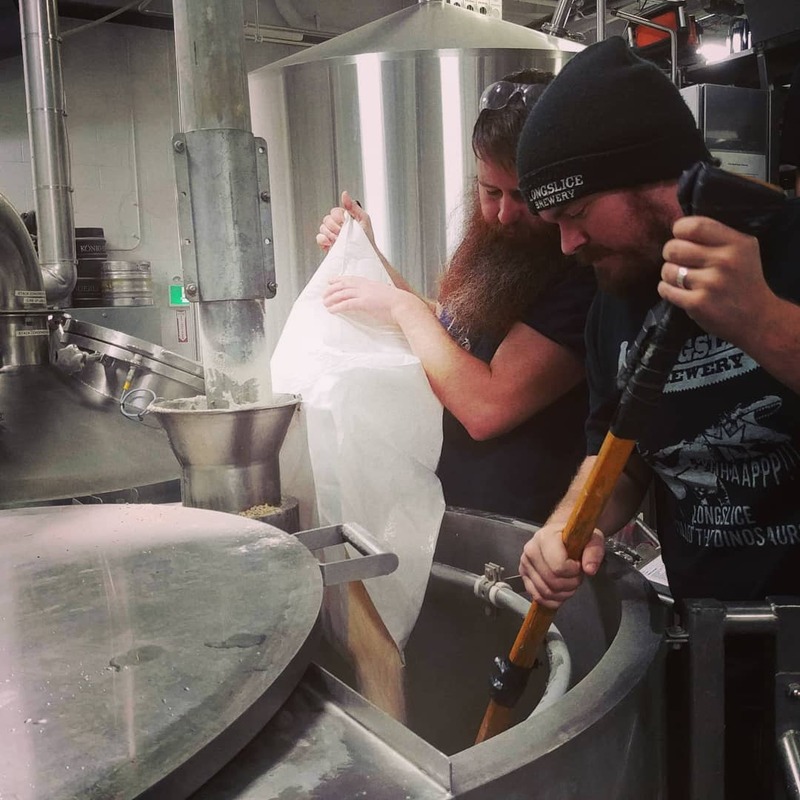 John Peat is known at Longslice for being an Owner and Brewmaster. 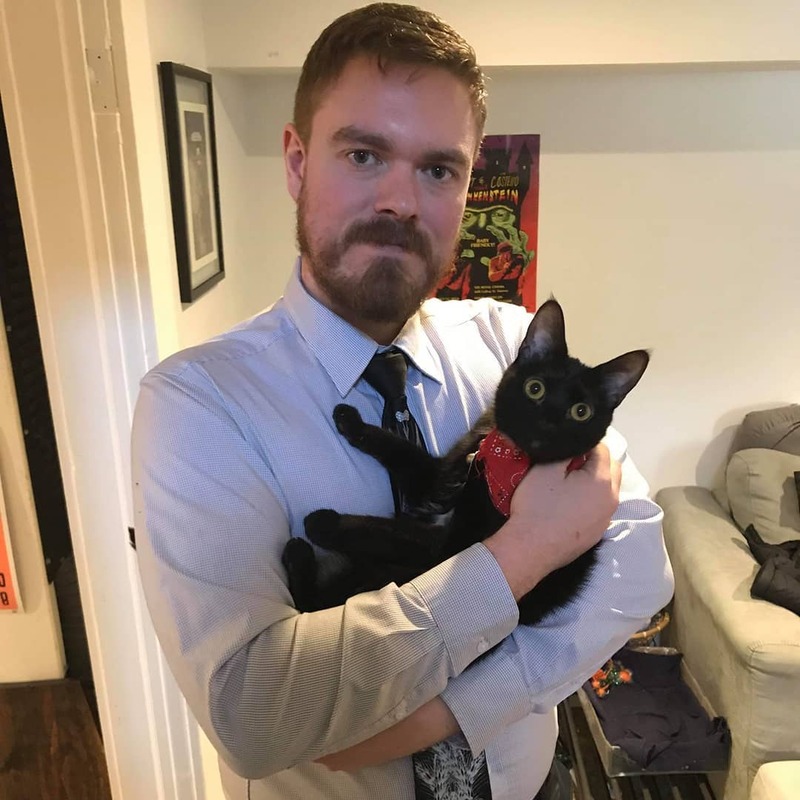 Did you know he is also a cat lover, teacher, and trivia host? You can catch his cats Guinan and Worf (new addition to the fam) in Longslice videos. They perform impressive tricks on top of being the cutest mascots around! John also taught English in Korea and will continue his teaching career here in Toronto. Need a lesson you know how to call. With a love of language, he will also be learning Spanish. Lastly, John is an avid trivia goer and it made sense to be the host of Bird Brain Trivia at the Aviary. Happens every Monday, but dates will be adjusted for playoff season. Keep up on trivia with the facebook group! 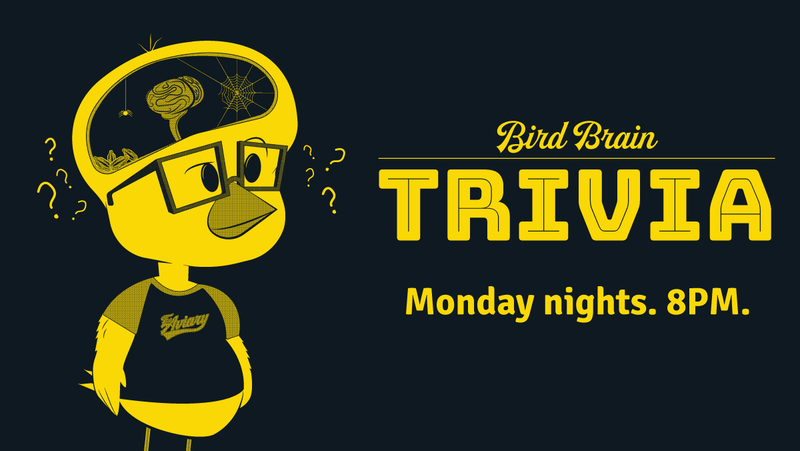 Monday April 1, the prize for winning Bird Brain Trivia will be 2 pairs of Jays tickets. 2 tickets for April 12 at7pm and 2 tickets for April 13 at 4pm.